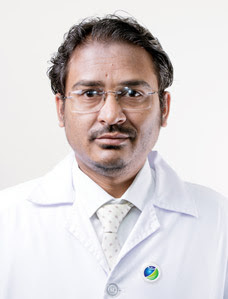 Dr. Saify completed his post-graduation in Internal Medicine from the NSCB Medical College, Jabalpur (India), in 1998. 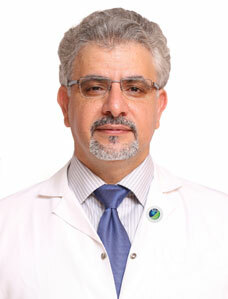 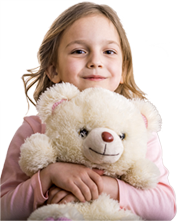 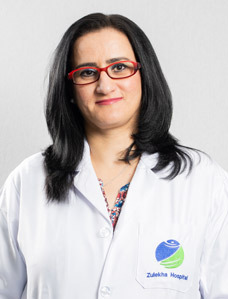 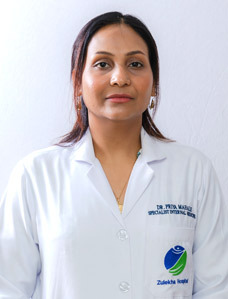 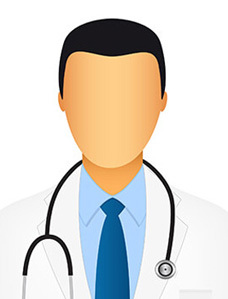 He has more than 16 years of experience in various subspecialties of Internal Medicine. 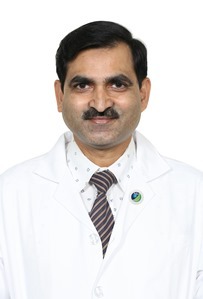 Having worked in ICU / CCU in various Hospitals in India and in Welcare Hospital (Dubai), Dr. Saify also has extensive experience in management of critical diseases.